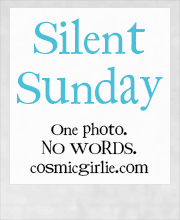 This entry was posted in Silent Sunday on June 15, 2014 by Lou. What a lovely picture. Looks like a wonderful view. A beautiful shot. Feels so warm and calm. Perfect spot for a picnic. Love the contrast between the foreground and the background. Peaceful. Lovely shot, the sky looks beautifully clear. Lovely photo. Where is it? I want to go visit.